The upcoming gubernatorial election will decide the future of education in California. 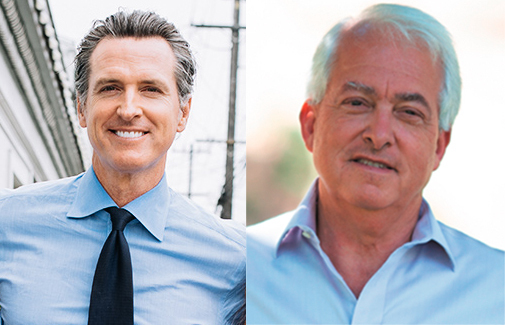 The election’s frontrunners are Democrat Gavin Newsom and Republican John Cox. Both say they are are committed to education, though they have different ideas about it. Newsom spoke about limiting the expense of college. “The challenge with the four years, is that in order to make four year college free, it’s billions and billions of dollars. Not just a few billion, it takes a significant amount of money to roll back the tuition costs. 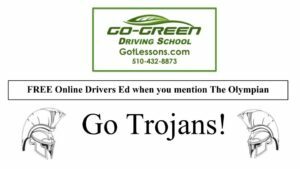 So, for me, it’s about holding a line against any subsequent tuition increase, and then significantly expanding the investment into offsetting the full cost of education,” stated Newsom, California’s current lieutenant governor. that “growing the economy” would benefit schools overall. “We all agree that public education must be a priority, but funding for all of our priorities is at risk because of the costs of servicing unfunded pension liabilities. The sad fact is that the classroom is in competition with these unfunded liabilities… We cannot abandon our children anymore than we can abandon those who have worked their whole careers depending upon a promised pension. What we shouldn’t do is fight over diminishing resources, but rather prioritize growing the economy so that the pie gets bigger and resources more plentiful,” said Cox. If both candidates follow through with their campaign promises, California can expect big changes in education. “I do believe Newsom will be a good governor, but I remain skeptical on whether or not he can handle the enormous responsibility it entails,” said senior Ashley Weil.